Never before heard of in ancient Egyptian history, King Seneb Kay’s name was found inscribed in hieroglyphics written inside a royal cartouche – an oval with a horizontal line at one end signaling a royal name. Moreover, they discovered vases were commonly used for the storage of organs. Since no grave goods were found, the scientists assume that the resting place was plundered already during the reign of the Pharaohs. During the second intermediate period of ancient Egyptian history, the country was divided among several rulers. According to the authorities of the find provides new evidence that the rule of Hiksos who immigrated from what is now Syria and ruled Egypt between the 18th and 15 Century BC, did not extend to the whole country. 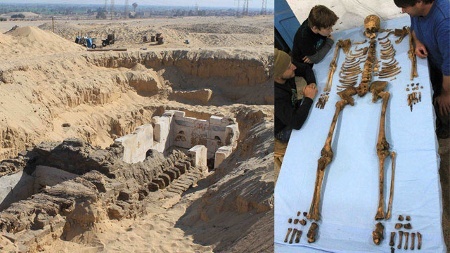 “The royal family of Abidos that may have been founded by Seneb Kay, is of Egyptian origin and has not been subjected to the rule of the Hiksos,” said the Ministry expert Ali Eli-Asfar. “This adds to our pharaonic history, and sheds light on an era about which we knew very little previously,” he explained. According to Ministry official Ayman El-Damarani, King Seneb Kay ruled Egypt for four and a half years, which is the longest rule of his time. It is believed he may have been the first to rule Egypt at the beginning of the 13th Dynasty, a little known period of history in which historians have not yet pieced together its beginning and end and who ruled when. After the discovery of the tomb of Seneb Kay Egyptologists have to consider whether the reign of several kings of the second interval must be re-dated possibly. The grave is relatively small compared to other pharaohs tombs. This leave conclusions to the probably not particularly good economic situation of the kingdom during his reign to, quoted the Antiquities Authority excavation director. The king, who reigned more than 3,600 years ago, was laid to rest in a white sheet. His tomb was discovered in a badly damaged state with no roof. “He was originally mummified but his body was pulled apart by ancient tomb robbers,” said a caption that accompanied one of the photos of the tomb. “No funerary furniture was found in the tomb, confirming it had been robbed in the ancient pharaonic ages,” Ali al-Asfar was quoted in the statement. Early excavation of the tomb reveals that it was built with blocks used in tombs from the Middle Kingdom. 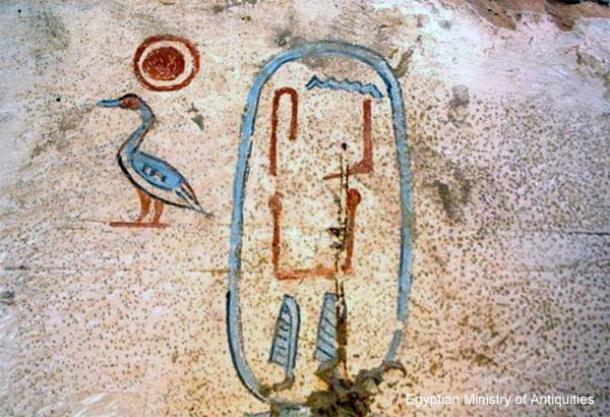 The team of researchers from the United States had discovered in Abidos year ago around a tomb of another pharaoh, whom she identified as Sobekhotep I. early January. This is to Egypt at the beginning of the 13th Dynasty who ruled 3800 years ago. 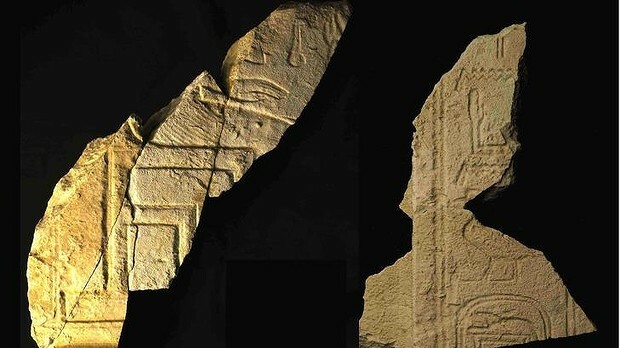 Joseph Wagner, an archeologist from the University of Pennsylvania who was involved in the excavation, said the surrounding tombs belong to the Abydos dynasty from the 13th century. The tomb’s poor shape sheds light on the state of the country during that time — central authority collapsed and small kingdoms emerged. Earlier this month, the tomb of an ancient Egyptian brewer was found on the west bank of the Nile. 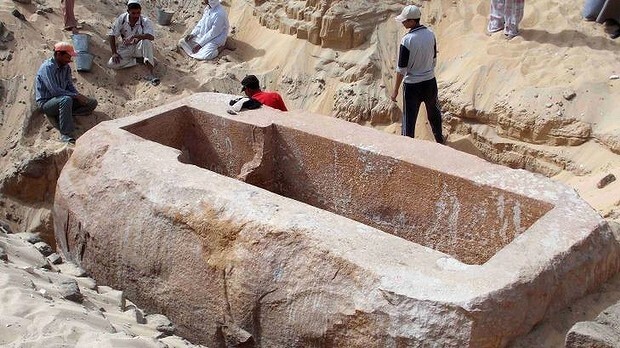 Excavation on the site began in December 2007, but it was only recently that an archeological team uncovered that tomb, National Geographic reports.